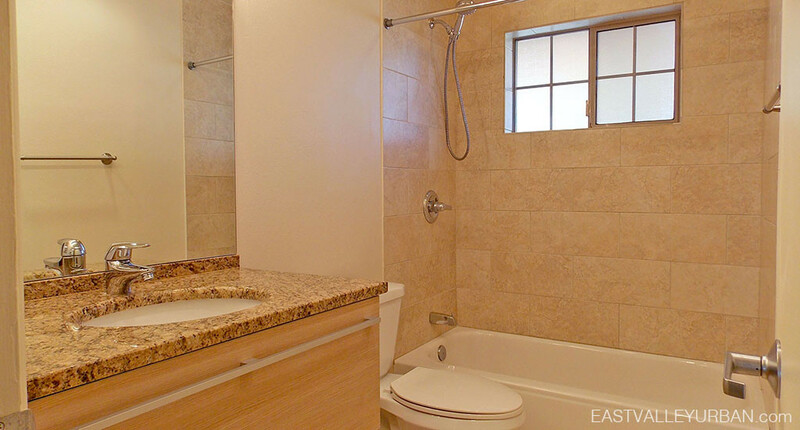 Patio 71 is modern townhome community in Phoenix near the Biltmore Fashion District. 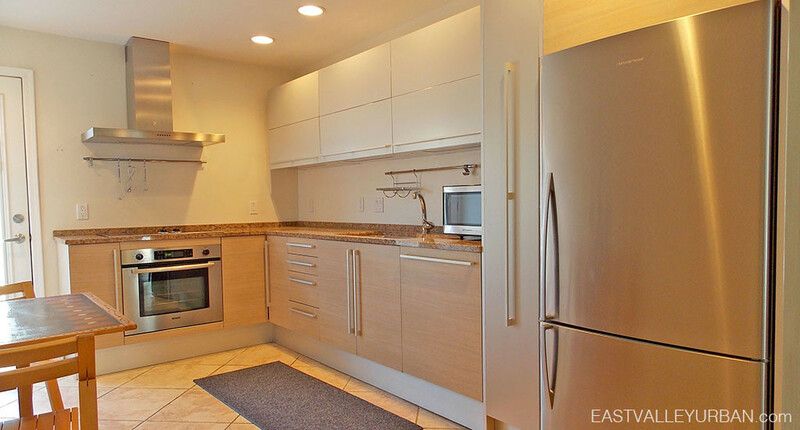 Built in 1970 and then completely remodeled in the early 2000’s, this community is packed with all the modern goodies. 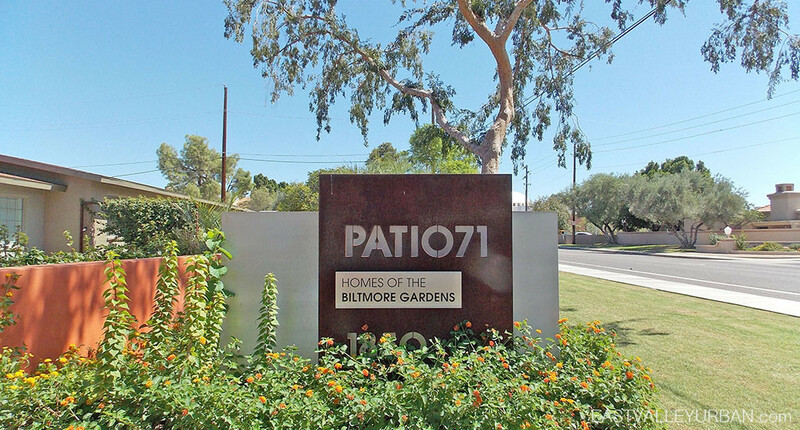 Patio 71 is a gated community. Residents have access to 1 covered assigned parking space per unit plus plenty of overflow parking for guests. They also have access to a sparkling community pool, a clubhouse with modern amenities and a fully stocked fitness center. 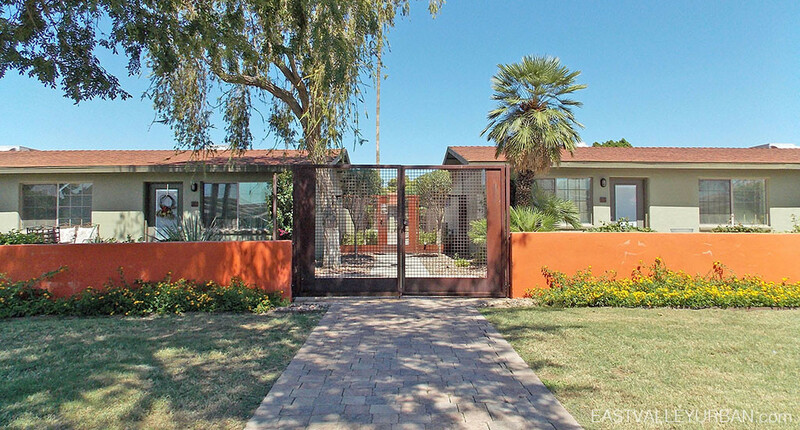 Patio 71 is modern townhome community in Phoenix near the Biltmore Fashion District. 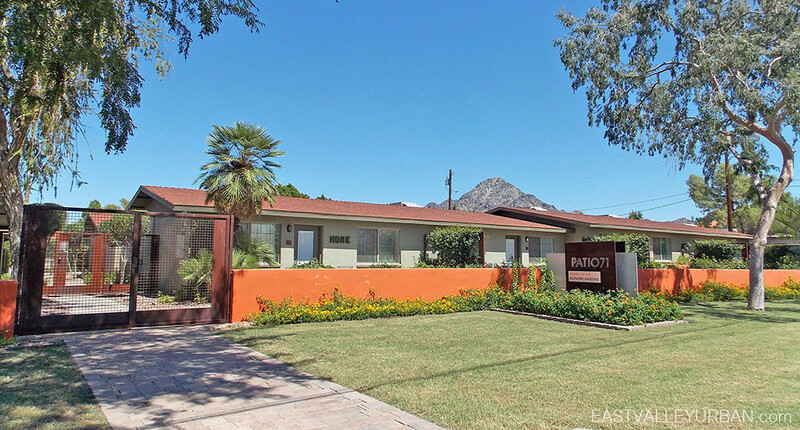 Built in 1970 and then completely remodeled in the early 2000's, this community is packed with all the modern goodies. 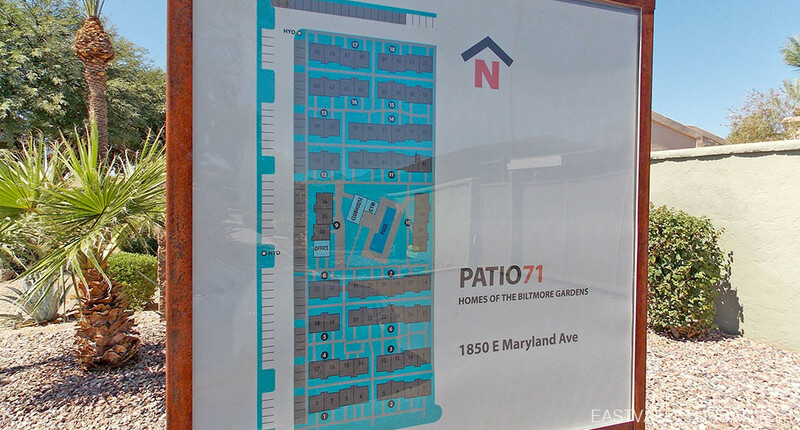 Patio 71 is a gated community. Residents have access to 1 covered assigned parking space per unit plus plenty of overflow parking for guests. 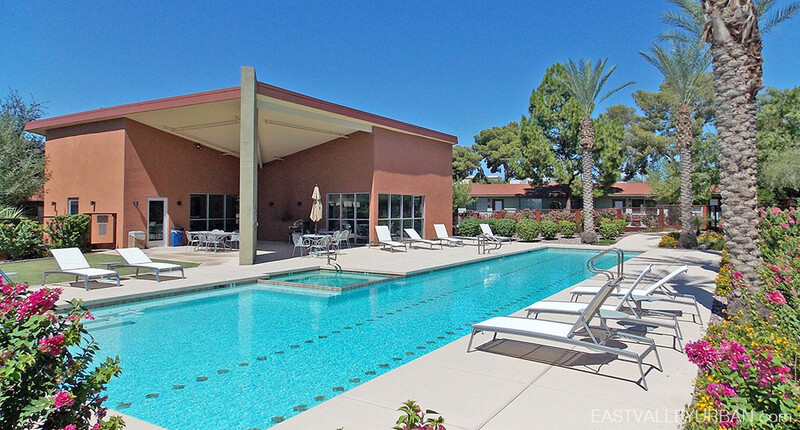 They also have access to a sparkling community pool, a clubhouse with modern amenities and a fully stocked fitness center. 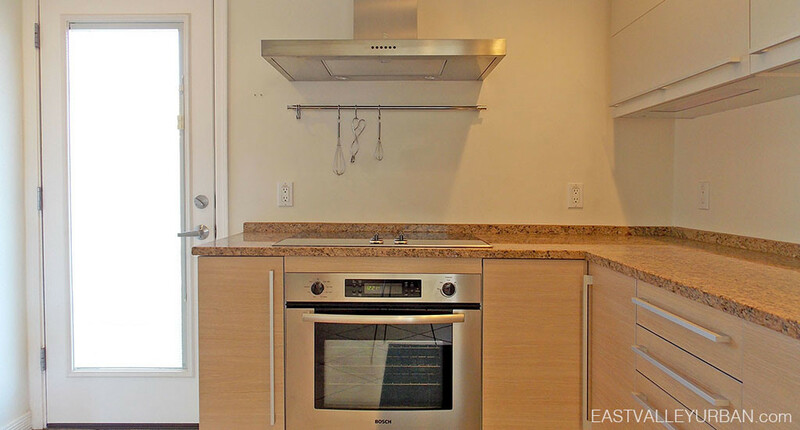 Looking to sell a property at Patio 71?